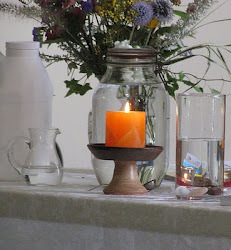 UU A Way Of Life: Ethical behavior - What would love have me do? 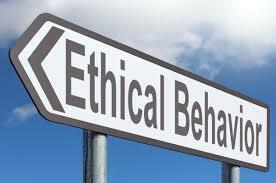 Ethical behavior - What would love have me do? In addition to the eightfold, path there are other suggestions for awakening from other religious traditions. Unitarian Univeralism describes many sources for what it calls its "living tradition" which provide suggestions for awakening. Rather than use the term "perennial philosophy" for the common ideas from these sources, Ken Wilbur suggests the term "perennial psychology," because what the sources have in common is not a creed but an experience. The pioneer Unitarian, Francis David, said, "We not think alike to love alike." Steve Taylor, in his book, The Leap, describe five common themes in the perennial psychology: ethical behavior, purgation or purification, renunciation, service, and meditation. Over the next few days we will take these themes one at a time and describe how they might be exemplified in Unitarian Univeralism. Ethical behavior is specified in Judaism and Christianity's Ten commandments. It is also specified in three of the precepts of Buddhism's eight fold path: right speech, right action, and right livelihood. Ethical behavior is specified in five of the seven principles of Unitarian Universalism: to affirm and promote justice, equity, and compassion in human relations, to accept one another and encourage spiritual growth, to affirm and promote a free and responsible search for truth and meaning, to exercise the right of conscience and the democratic process, and to respect the interdependent web. Behaving ethically requires self knowledge and self regulation. Further, ethical behavior requires empathy and positive social interactions. Salvation is not an individual enterprise but one which requires community. Salvation requires a covenant with and between others to engage in only ethical behavior. It is the feedback loops created, sometimes called Karma, that uplift every individual in such relationship. 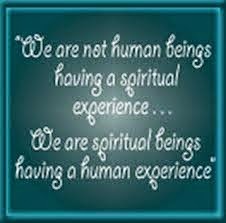 At UUAWOL Ministries we describe our mission as "to sanctify the world by helping people become holy." Holiness is achieved by simply asking, "What would Love have me do?" an then doing it. In this action, all ethical behavior is encompassed.